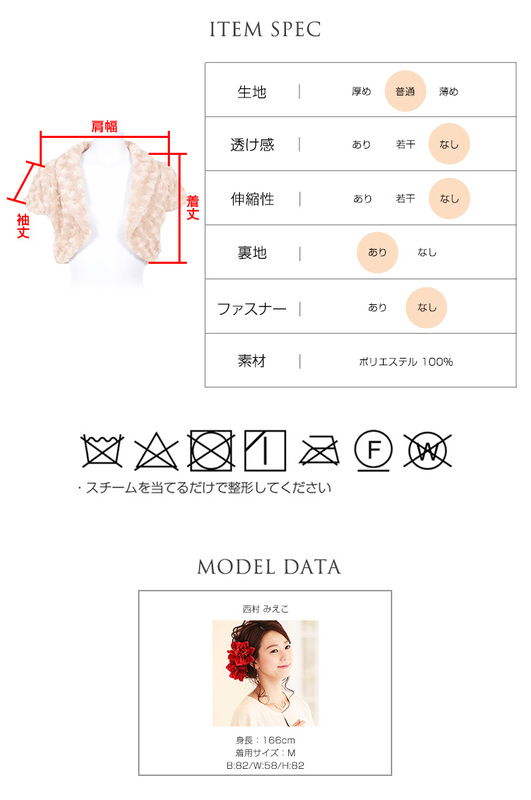 ※The indication size becomes the reference size to the last. 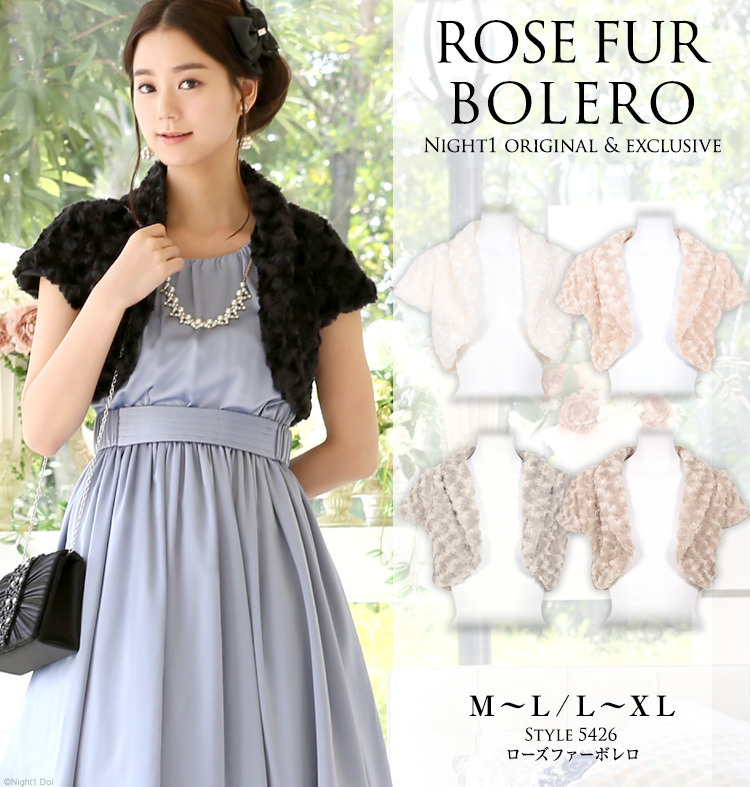 It is the bolero of a short-sleeved type with a collar. 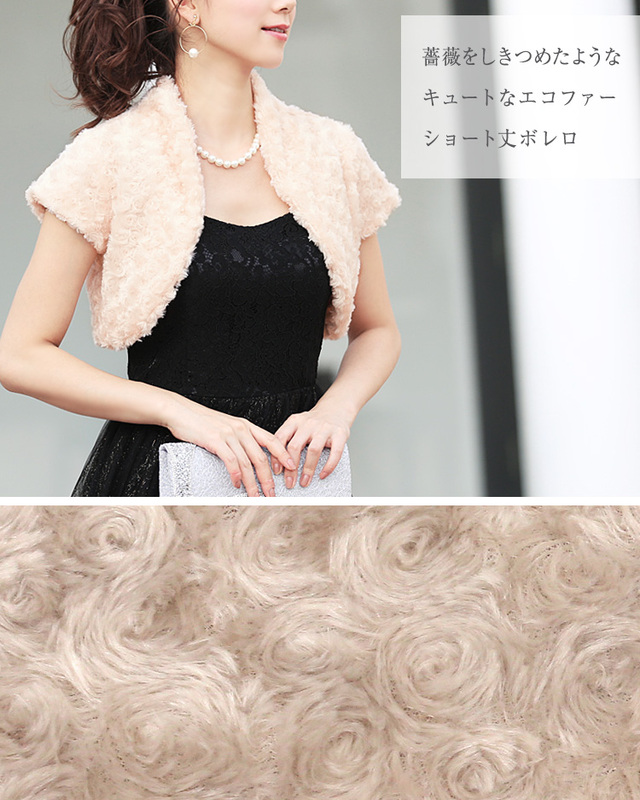 Such as the coat of hair of the toy poodle is a short-sleeved bolero made of the の spiral fur round and round. The comfortableness that the bushy foot is shortish, but it is soft, and the cloth with the comfortable gentleness wants to touch it all the time even if I take it when I touch it! In addition, I am surprised at mild comfort even if I take it! 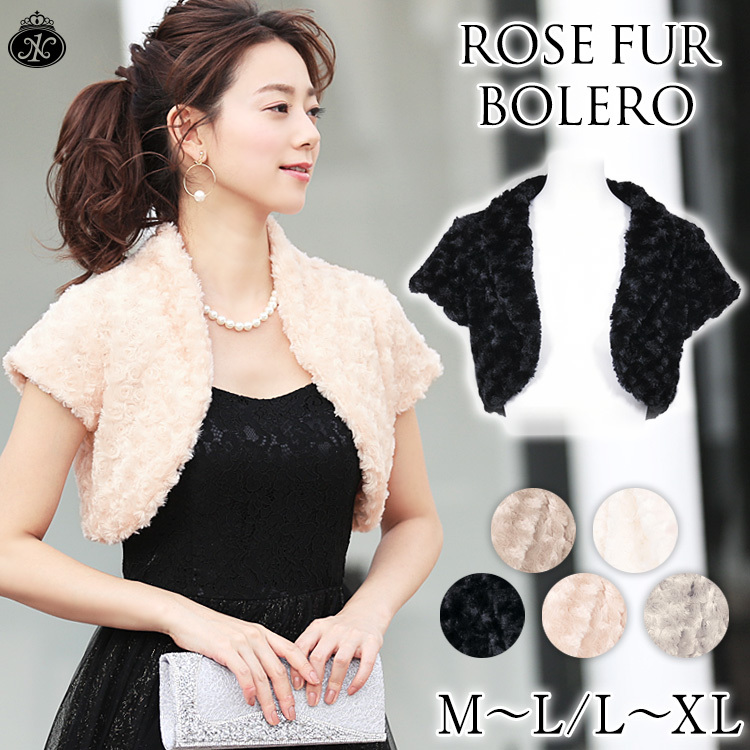 It is the bolero that it does not become too much bulky though it is a fake fur, and is mobile. Even if take the appearance, is pretty; is; a bolero. 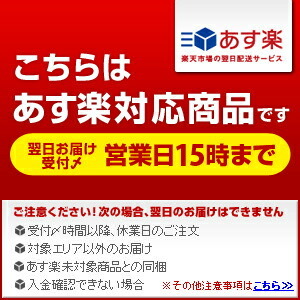 It is recommended at a merit price even if I take it! 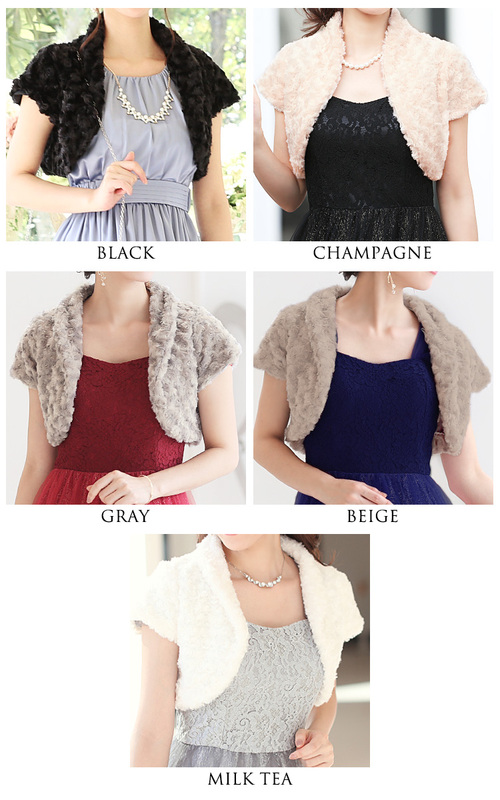 It becomes a simple bolero even if I take the design. Therefore it becomes easy to coordinate. The collar raises a collar in the state folding and can do the cool wearing. 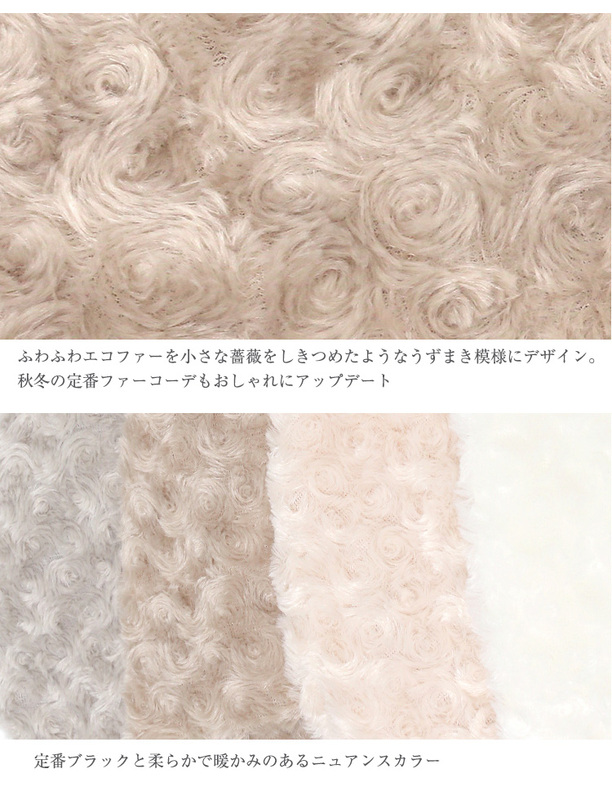 The poodle fur of come, coming "is like a small rose" from a visitor! 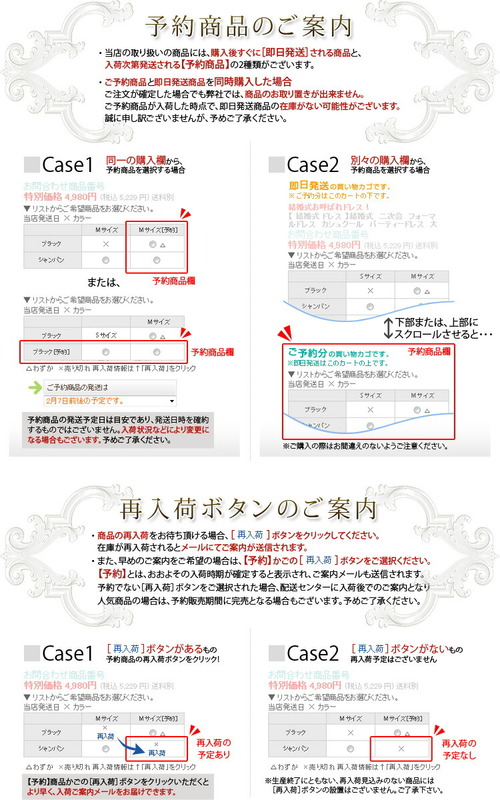 I had というお voice! 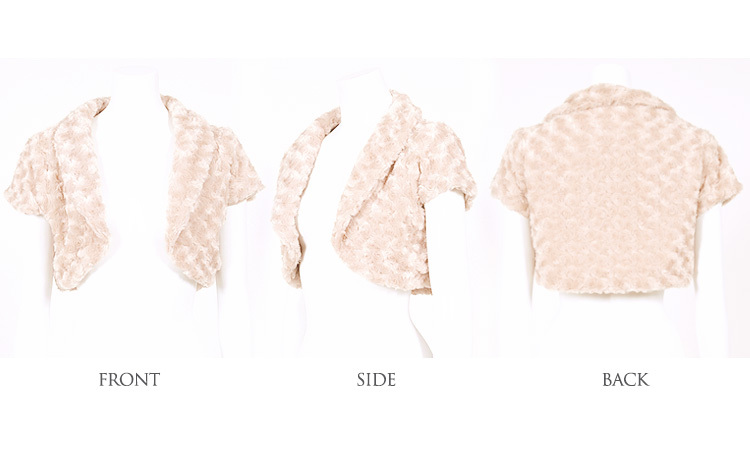 It is designed the atmosphere that is a minimum in shortish length and length of a kimono sleeve only a little. 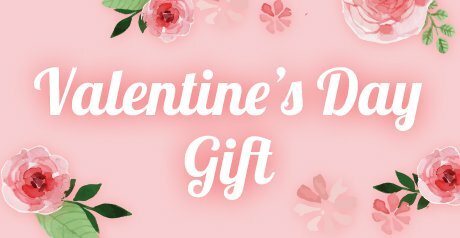 A gentle line from front to a background shows the design of the dress neatly. 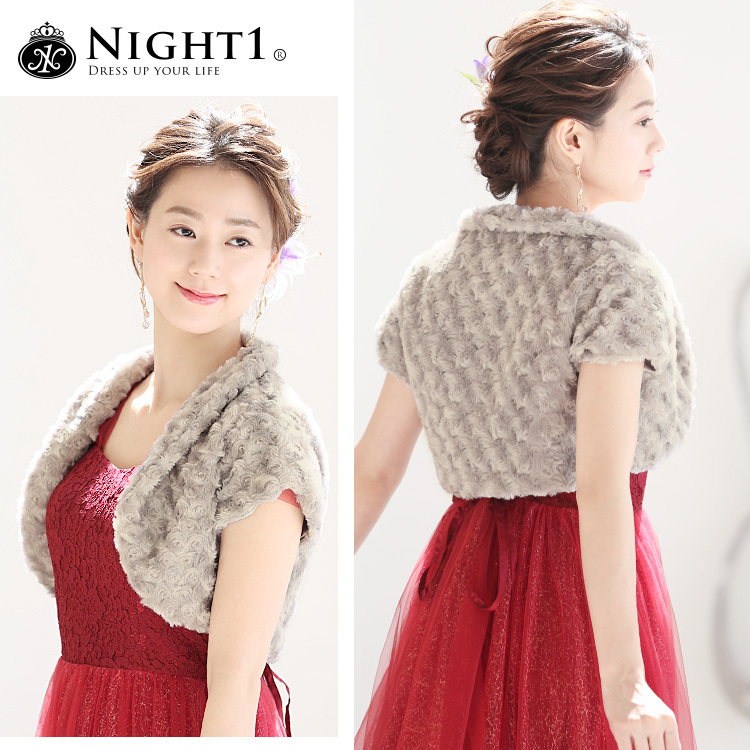 There are a lot of party bolero and shawls available in knight one! 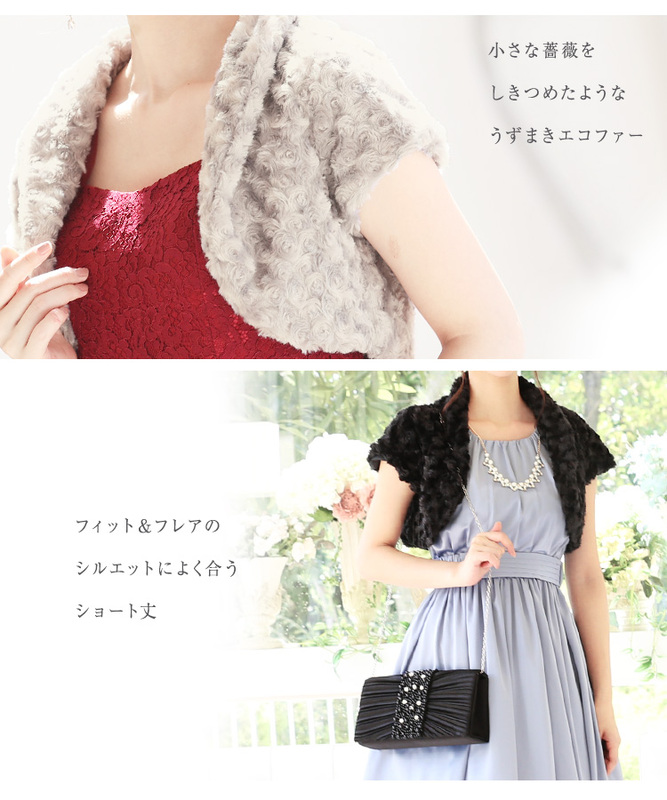 ・I look for the bolero that I can cover splendidly because I am worried about the line of the arm! 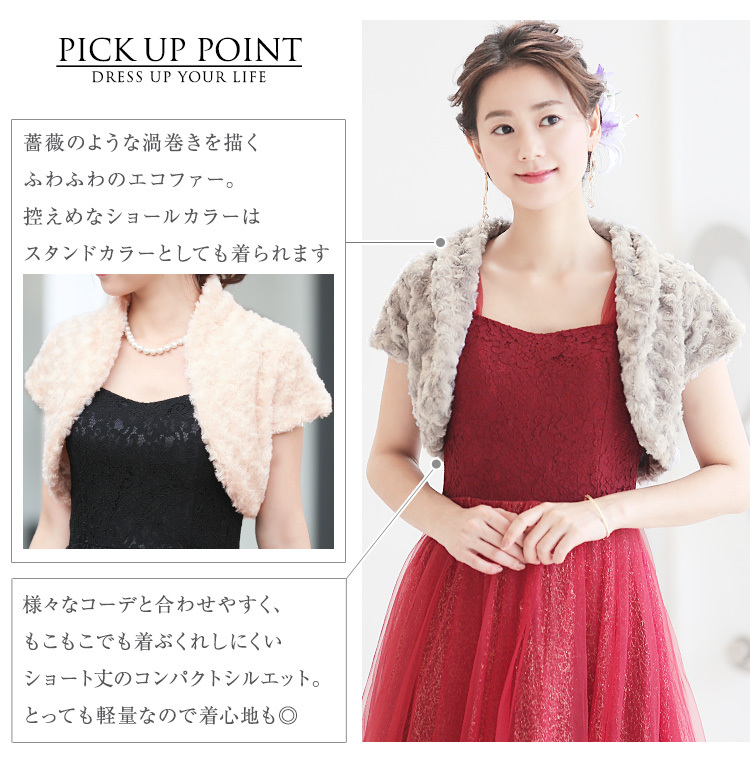 ・I want to choose the size of the bolero! ・I want to watch the bolero of various colors! 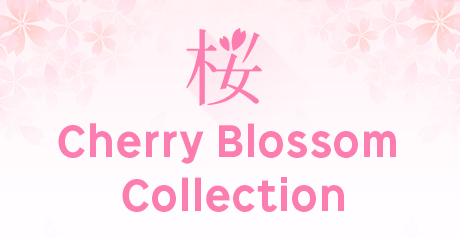 Because などなど, a lineup are abundant, "I want it of you ," but am found! I take the list of boleros from this place! 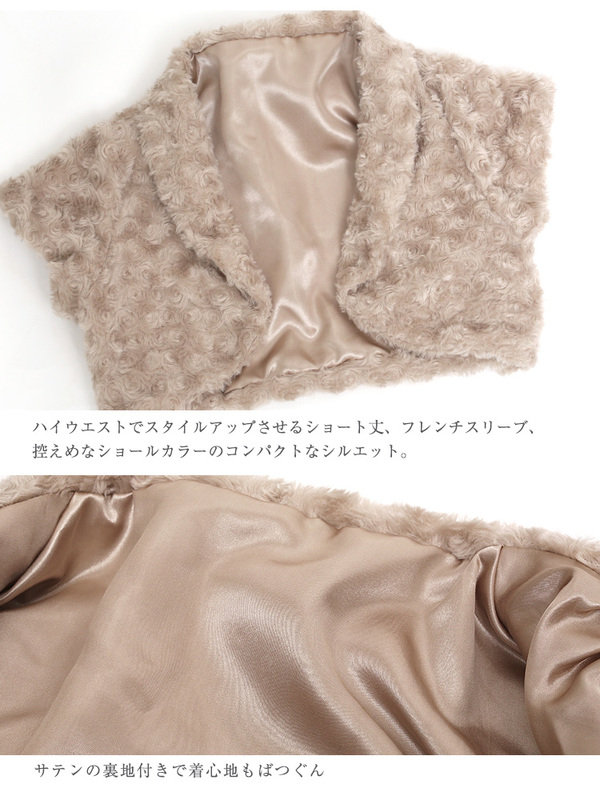 Is a CLU coat プードルファーボレロ ♪ fur length is approximately 1 cm, soft thanks for good fabric ★ curly fur gives you look delicate Bolero ♪ mokomoko while keeping the warmth, only relatively smart finishings!